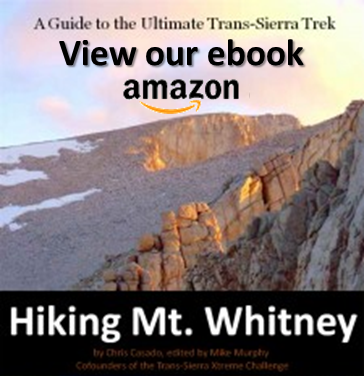 Co-founder of the Trans-Sierra Xtreme Challenge, Chris Casado is passionate about exploring the Sierra backcountry. He’s spent countless summers camping in secluded lakes basins, crossing high alpine passes, following rushing rivers, and climbing majestic peaks. 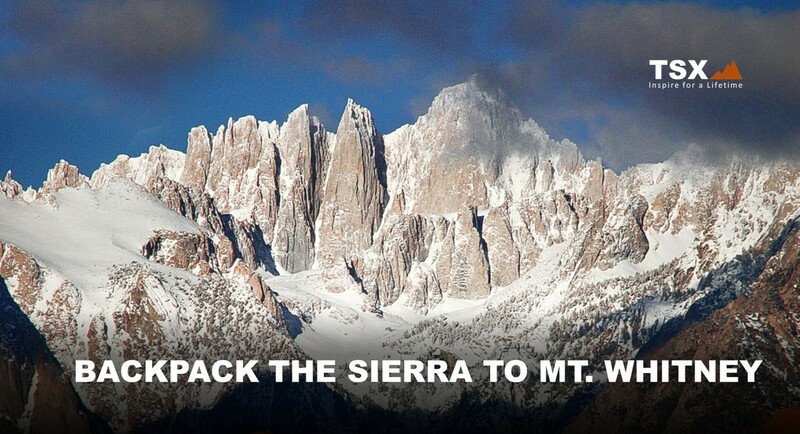 Join Chris for a digital presentation of his favorite trans-Sierra adventure, a week-long 75-mile journey across remote sections of Sequoia and Kings Canyon National Parks to the summit of Mt. Whitney (14,505 feet), and beyond. 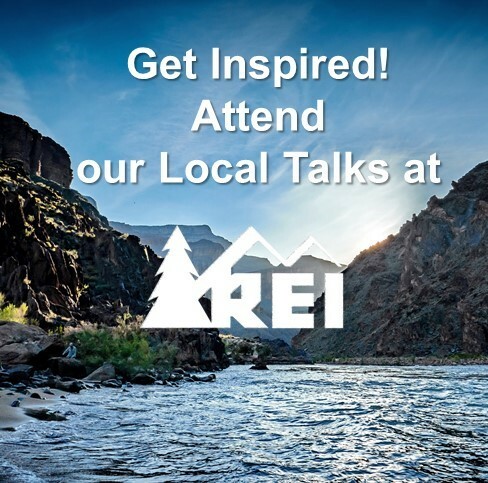 Learn the nuts and bolts of planning a multi-day backcountry trek, including gear, permits, weather and safety considerations, Leave No Trace principles, and protecting your food from bears. Find out tips for making a wilderness adventure of this magnitude a rewarding experience for all ages.